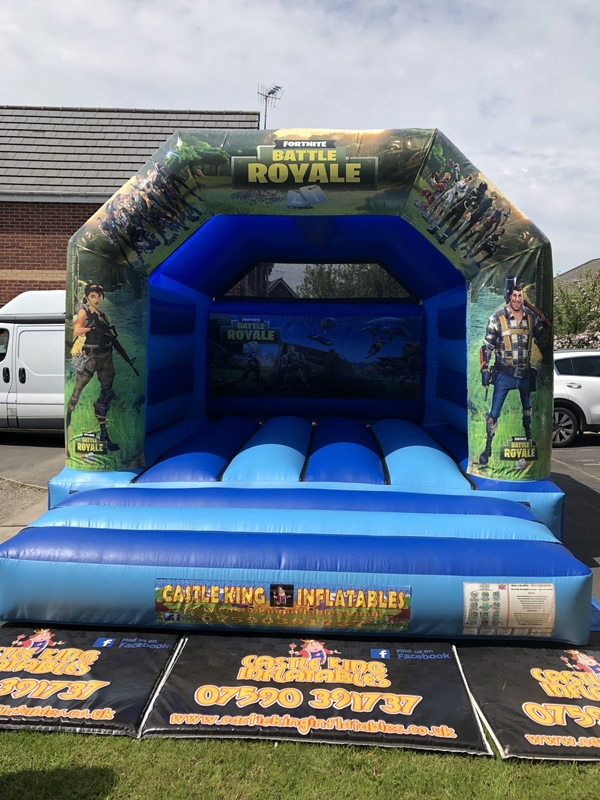 Brilliant service today from Danny and Callum at Castle King, they helped us provide a brilliant and entertaining 4th birthday party for our Daughter with 2 fantastic Bouncy Castles, an amazing soft play and games. The diddy cars went down a storm with all that attended! (Hoping for some adult size 1's next haha). Their set up was swift and fast with great quality products, and made a very special day for our daughter and all of her friends.Highly Reccommended! !Thank you so much again. Would recommend. Good price and service. Arrived early great quality castles best around. Best castles in town, great price and all went great. comes complete with a built in raincover so can be used in slight rain. Size is 12ft x 15ft and comes on a two toned blue castle. Castle King Inflatables © 2017. All Rights Reserved.